With all the talk of chemicals and cancer, I try hard to keep my beauty regimen as natural and paraben free as possible. Thankfully, I discovered Burt’s Bees in my 20’s (a long time ago, people) but I’m thrilled to see more and more beauty brands becoming readily available. 1. Nature’s Symphony – I am addicted to their Facial Renourisher for Dry Skin. This stuff is a Godsend in fall and winter. It’s smells heavenly, too. As described on their website, “It’s an excellent boost of nutrients the result of the fixed oils of rosehip seed, almond, carrot, sunflower and borage oils with the organic essential oils of of orange, patchouli, carrot seed, frankicense, geranium and rose.” Skin oil is the rage but this is simply the best-I can’t say enough about how it’s evened out my skin. 2. Nature’s Symphony – Yes, again. Their Day Gel for Dry Skin is my favorite soothing moisturizer during summer and again, smells HEAVENLY. After a sunburn, this is especially healing as it has Aloe vera gel – avocado oil – hazelnut oil – hazelnut oil – with organic essential oils of lavender – patchouli – carrot seed – sandalwood – and geranium. Of course, they have skincare for all types- oily, combination and dry skin. 3. 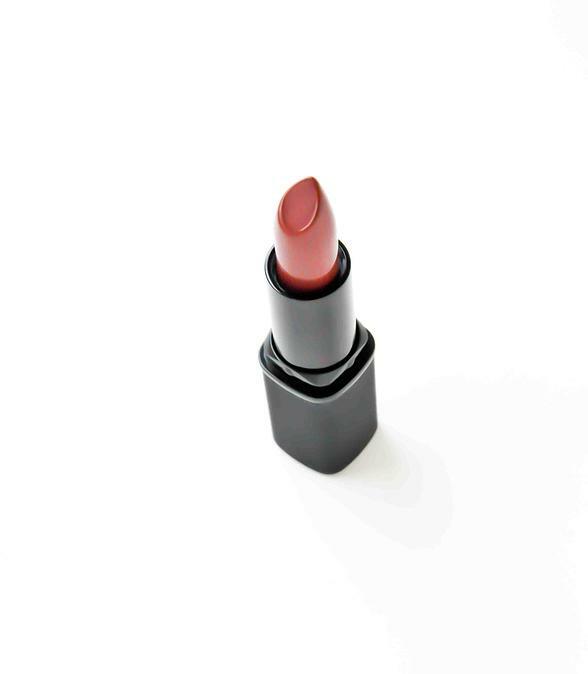 Marchant Cosmetics – I love this Seattle based company’s lipstick. It’s not cakey or greasy and my husband will actually kiss me when I’m wearing it (he won’t touch me with lipgloss or any other lipstick on). It’s paraben-free, nontoxic, and nutrient rich-made with sweet almond and jojoba oils. 4. Foundation – It’s a cross between mixing my moisturizer and lightly dusting with Marchant Cosmetics Mineral Powder or Bare Minerals. I have uber sensitive, combination skin and I break out the second I put liquid on. These two brands are the only two that successfully cover my skin without breaking out. Drugstore brand mineral makeup just doesn’t cut it. 5. Weleda Wild Rose Deoderant – We all know underarm deoderant is all sorts of toxic for you. That’s why I was beyond ecstatic when I discovered Weleda Wild Rose in my local Whole Foods. Forget the crystal, forget Tom’s… this actually works…even in the FL heat. Posted on August 12, 2014 by triciachatter. This entry was posted in Tricia Chatter. Bookmark the permalink.